A culinary staple of Europe and the Middle East, oregano plants can reach up to a height of six feet. Ancient Greek and Chinese herbalists have long revered it for its various health-promoting properties. Its main active constituent, carvacrol, also helps promote a healthy inflammation response, imparting a warm, acrid aroma. 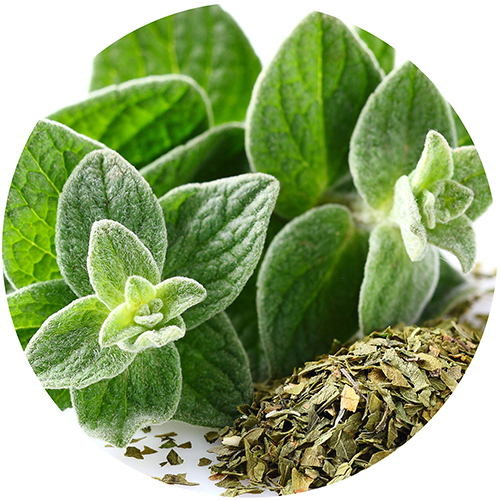 Oregano remains a favorite plant-based source of powerful immune support around the globe.